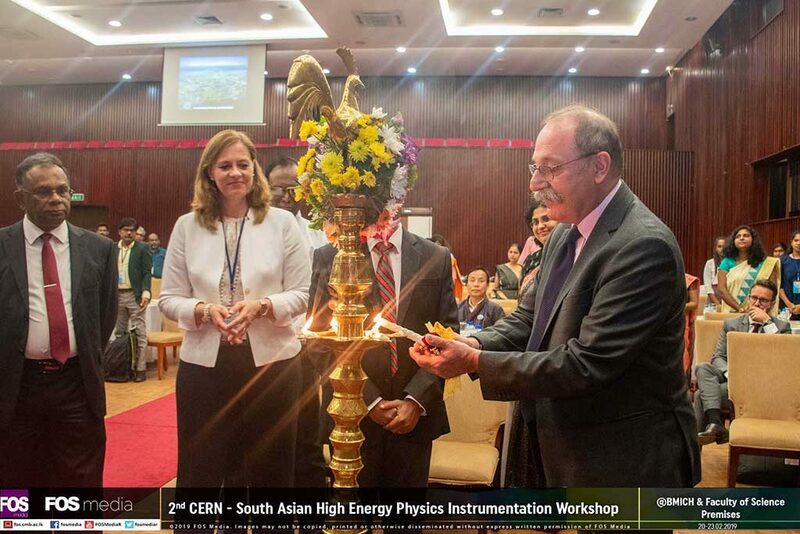 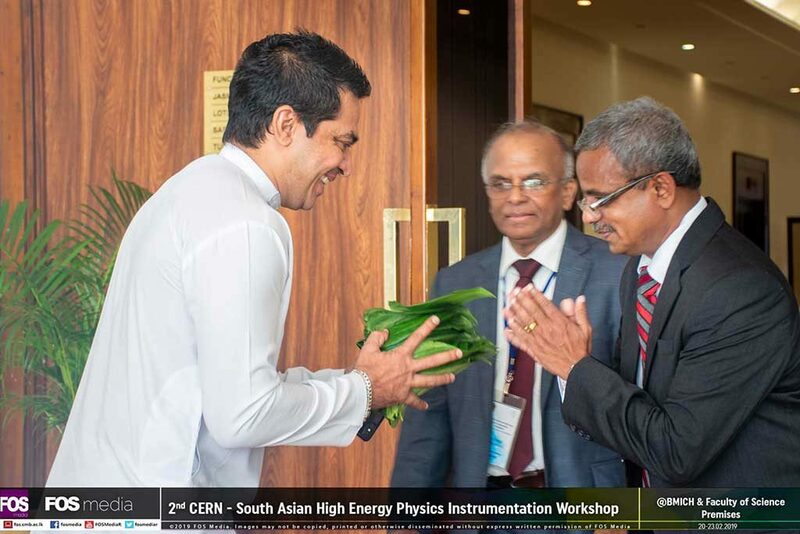 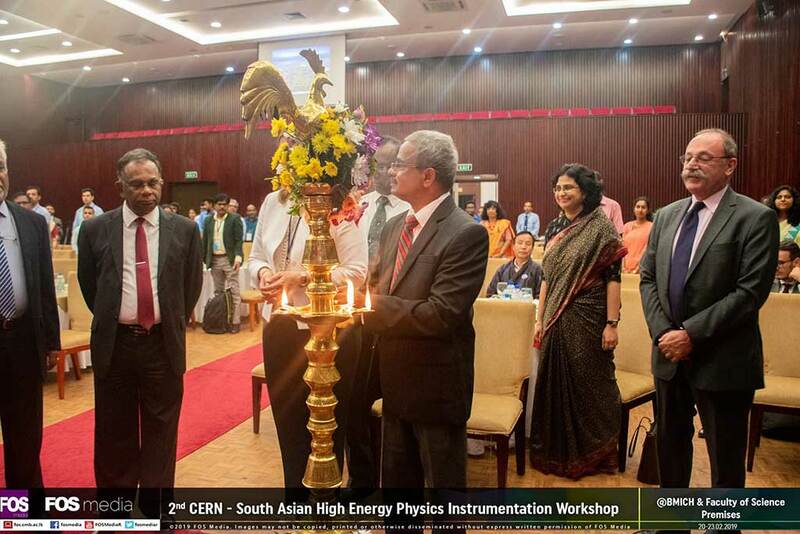 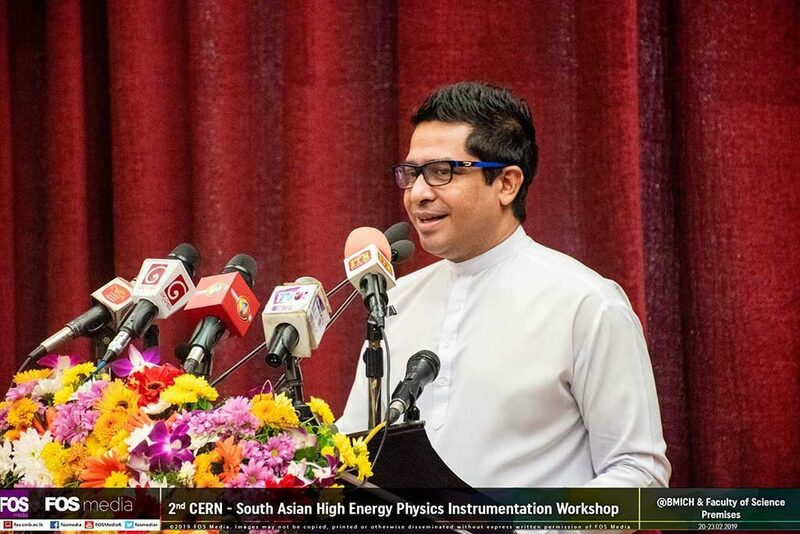 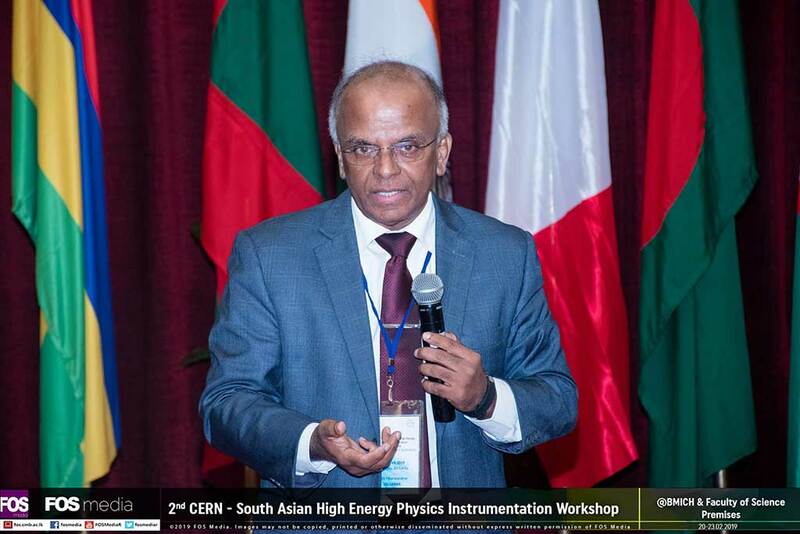 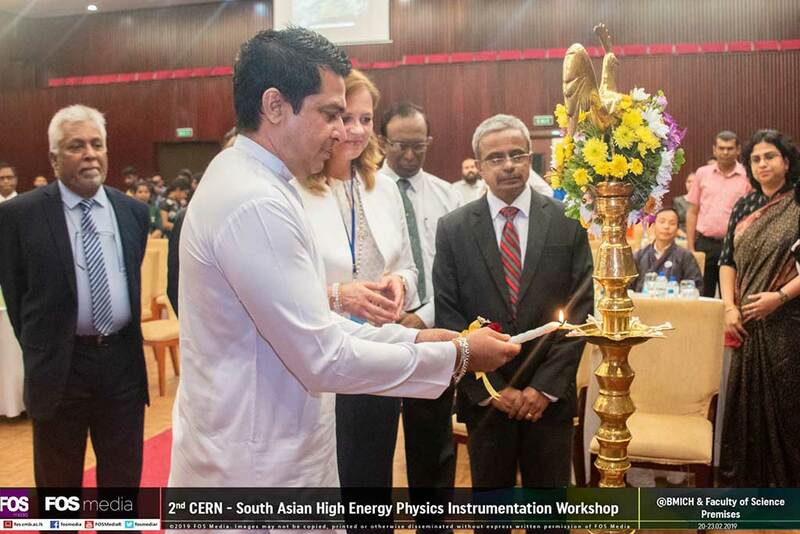 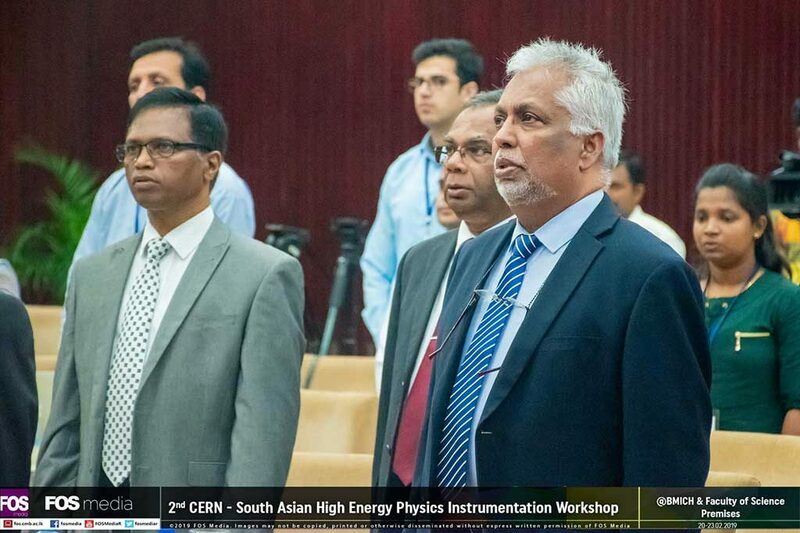 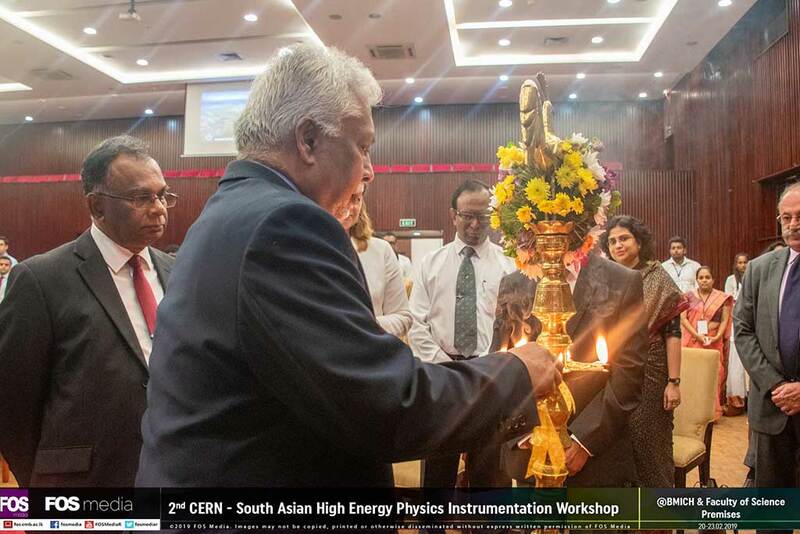 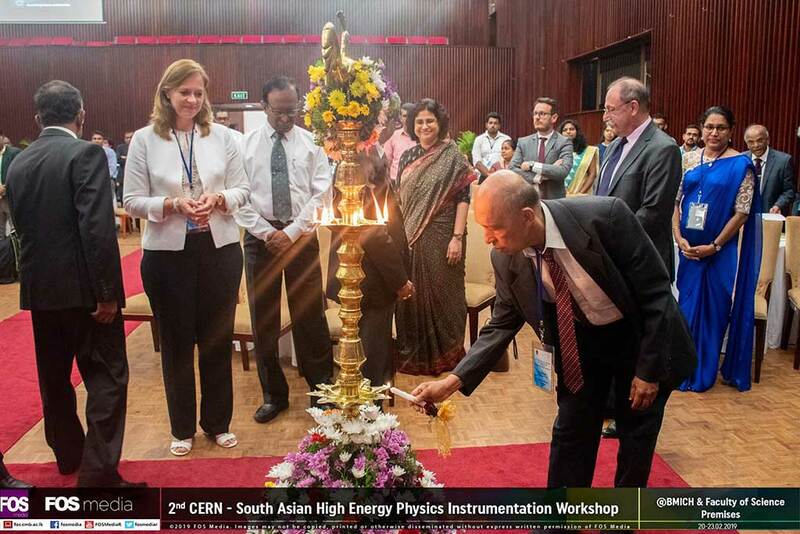 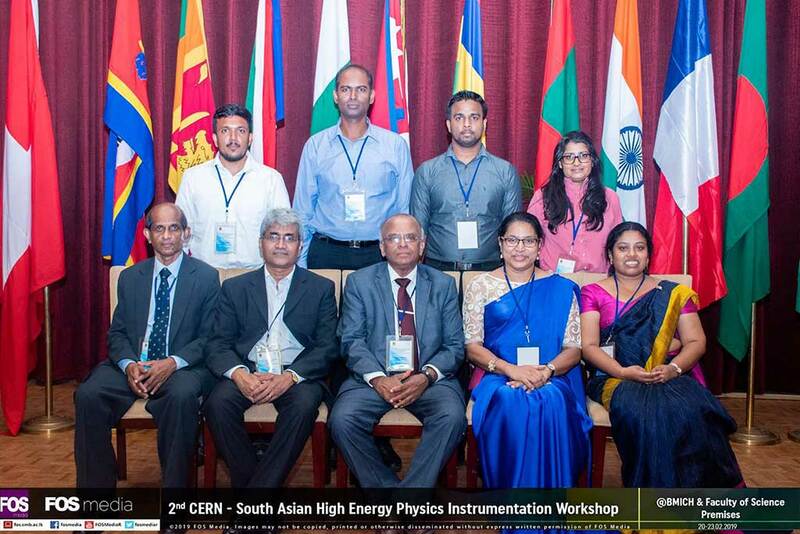 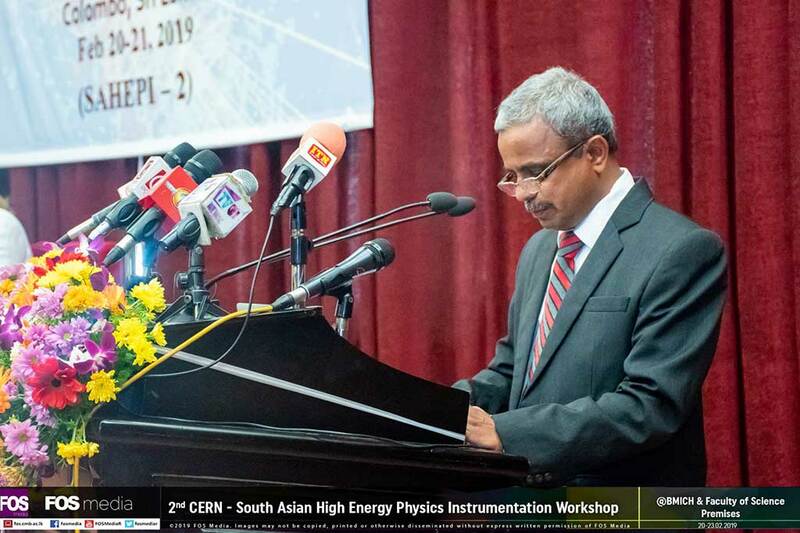 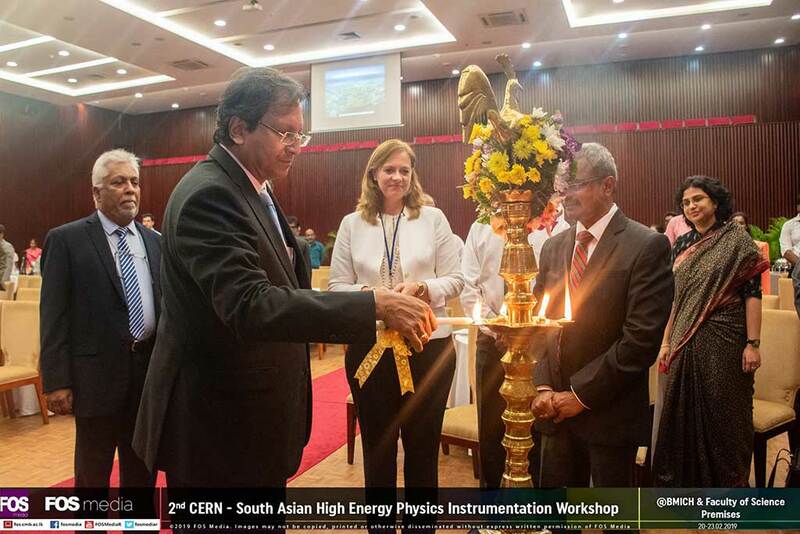 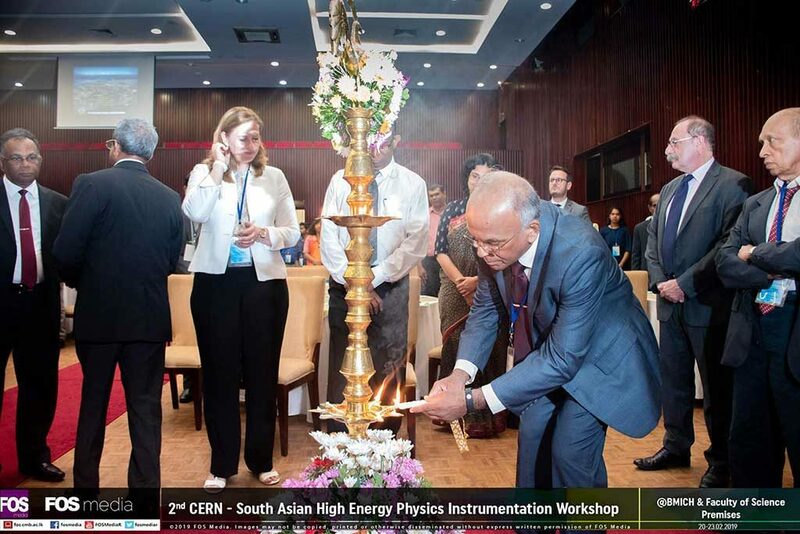 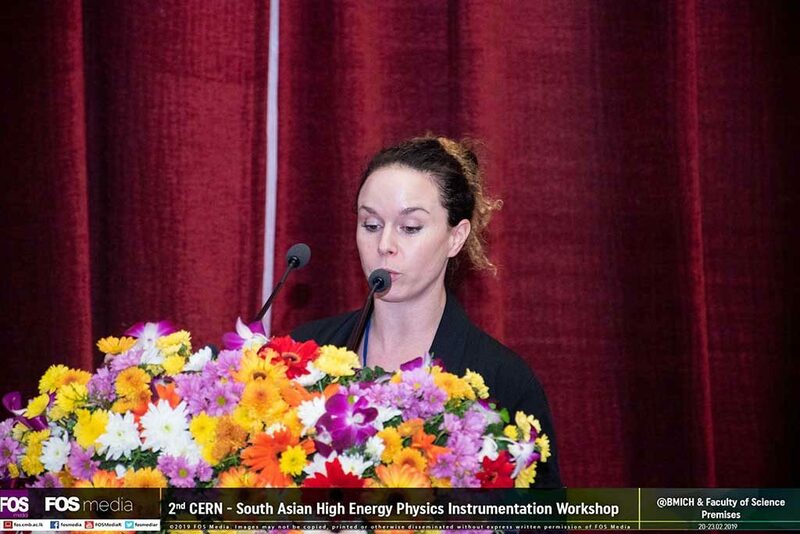 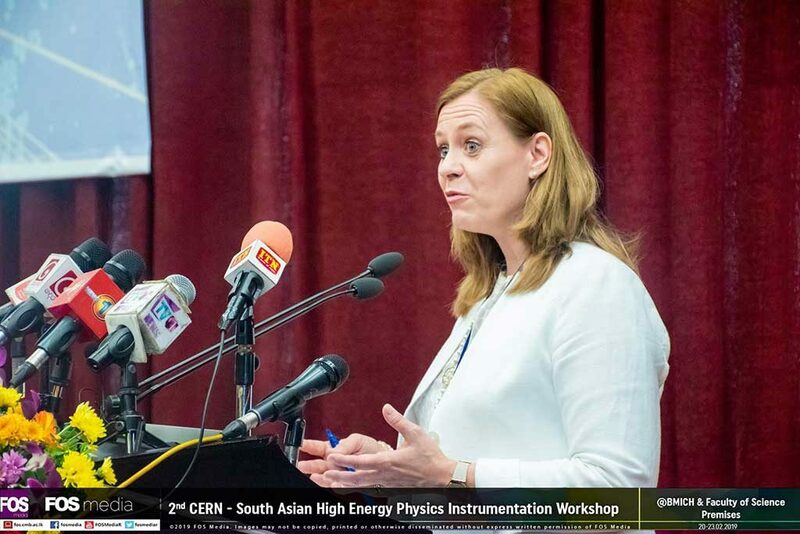 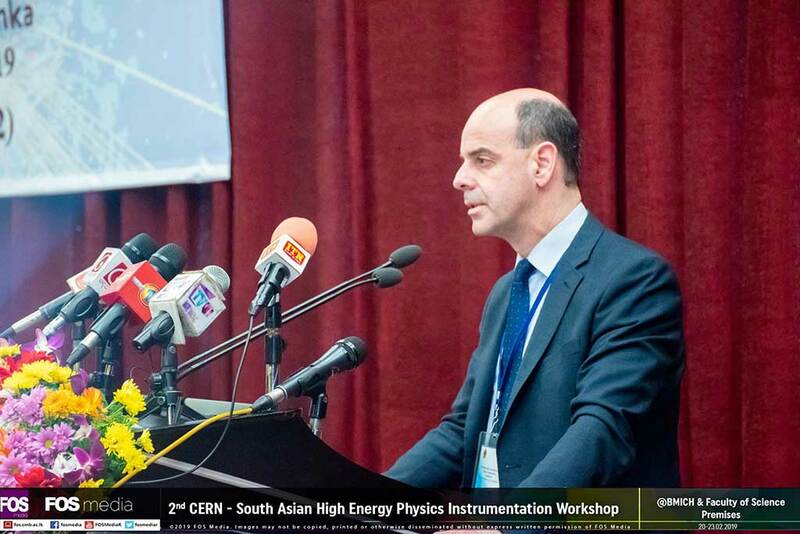 CERN, the Ministry of Science, Technology and Research, Sri Lanka, the University of Ruhuna and the University of Colombo collaborated in holding the second CERN-South Asian High Energy Physics Instrumentation Workshop (SAHEPI-2) successfully in Colombo, Sri Lanka, on the 20th and 21st of February, 2019. 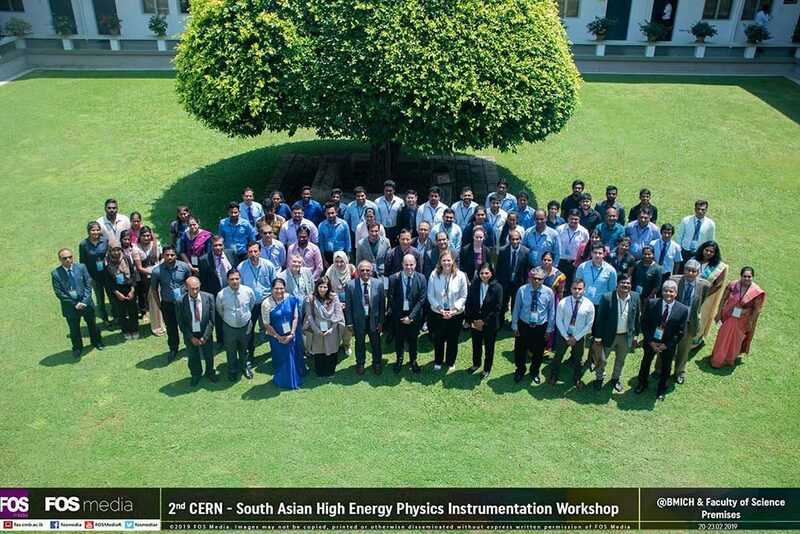 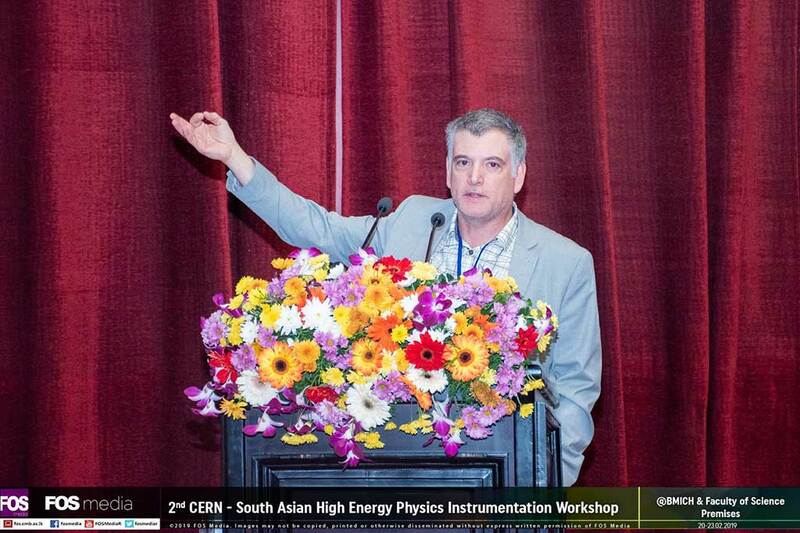 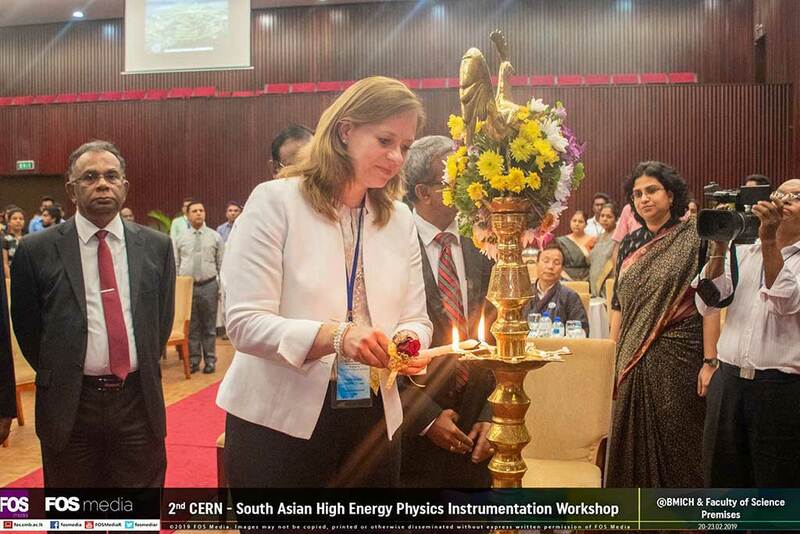 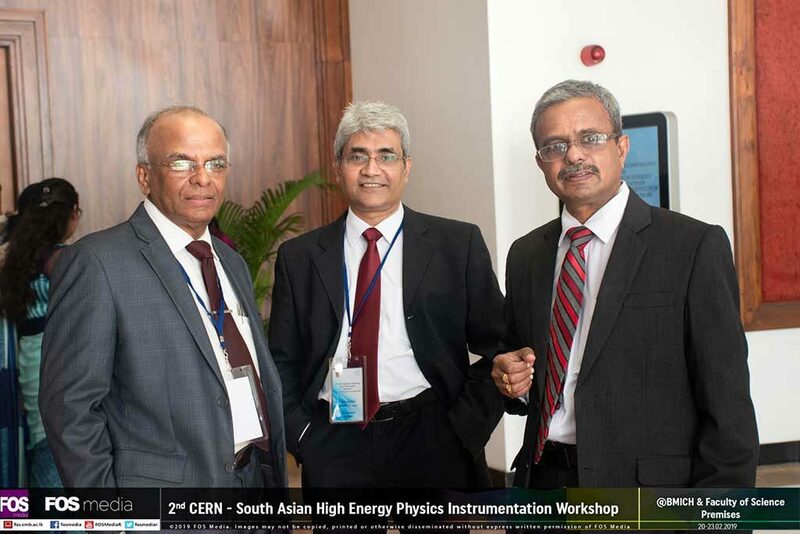 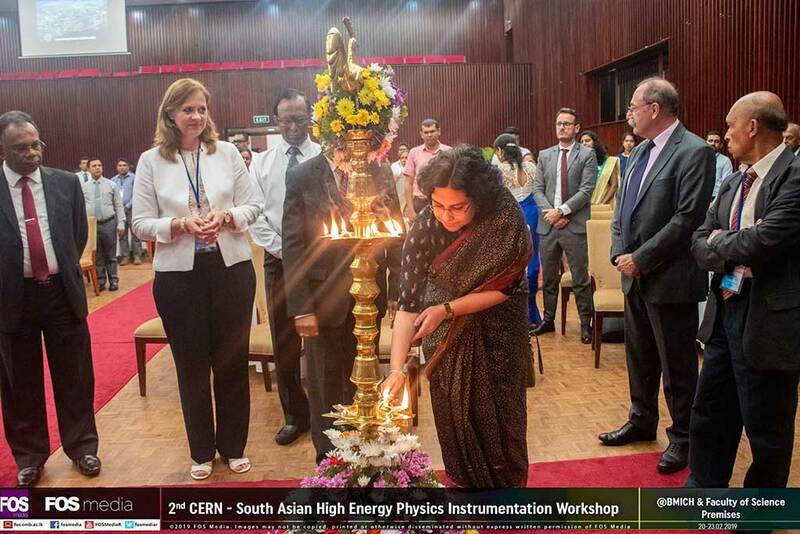 SAHEPI-2 brought together physicists and policymakers from CERN, the South Asian region, and neighbouring countries. A total of 70 participants attended the workshop including representatives from Afghanistan, Bangladesh, Bhutan, India, the Maldives, Mauritius, Nepal, Pakistan and Sri Lanka. 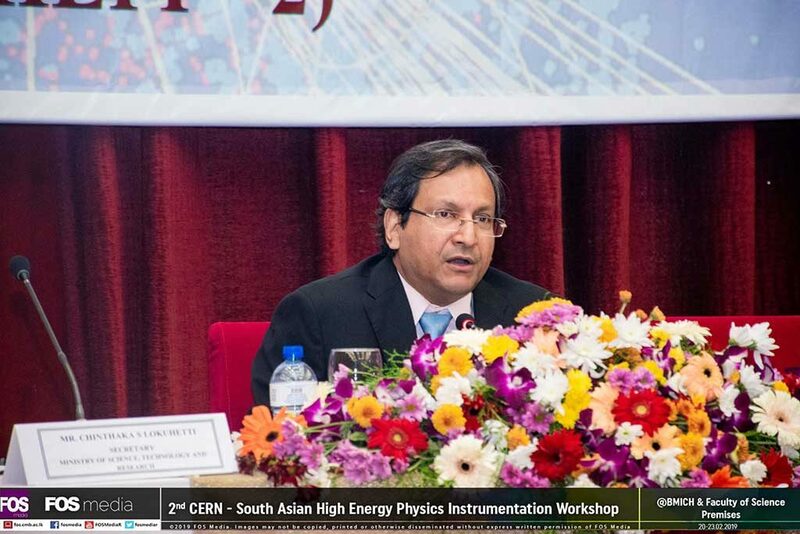 The aim of SAHEPI-2 was to strengthen the scientific co-operation between CERN and the South Asian region. 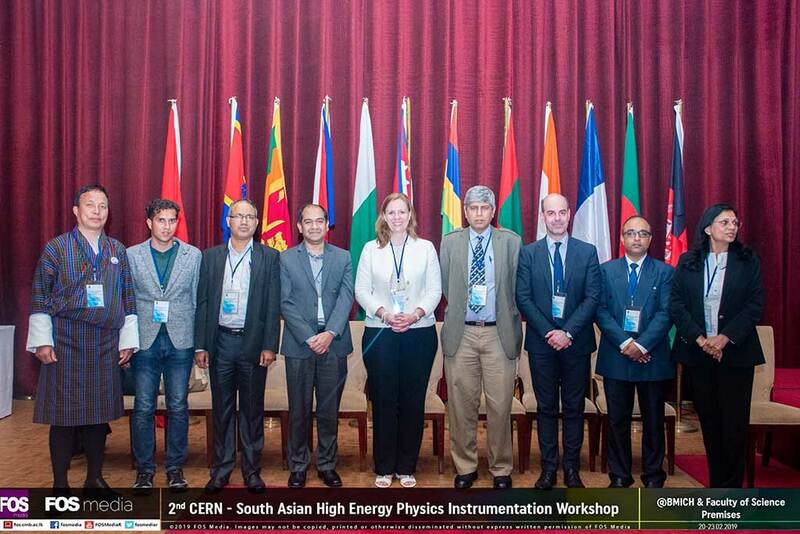 The workshop provided an opportunity for countries to enhance their existing contacts and to establish new connections within the region, with the objective of initiating new intraregional collaborations in particle physics and related technologies, including the promotion of the exchange of researchers and students within the region. 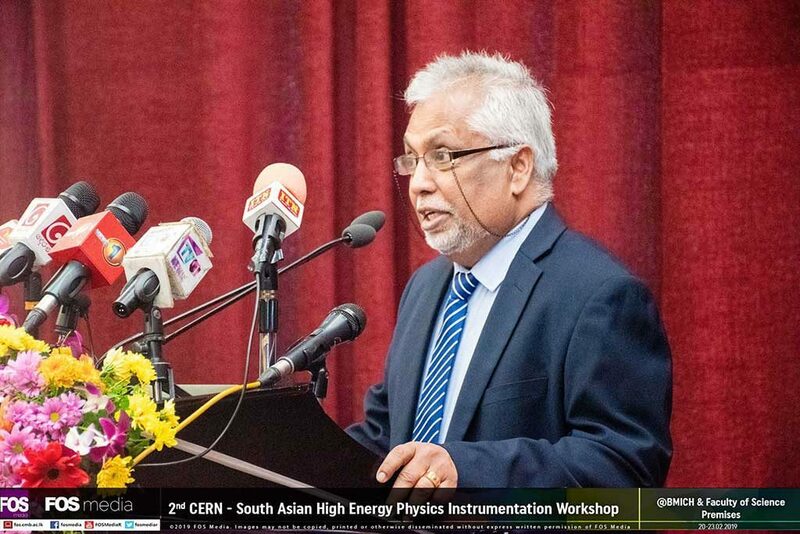 The CERN-Sri Lanka link was established as a result of a road-map developed by a delegation comprising 5 Sri Lankan physicists (including Professor W.G.D. 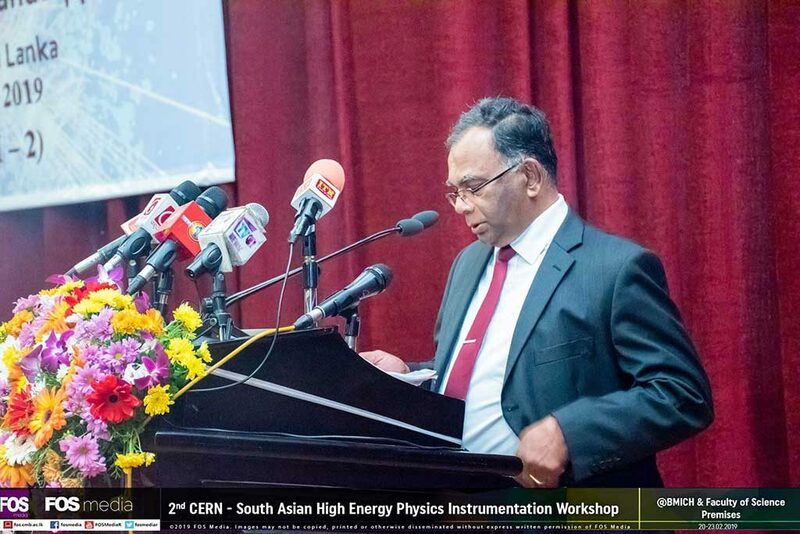 Dharmaratne from the University of Ruhuna and Professor D.U.J. 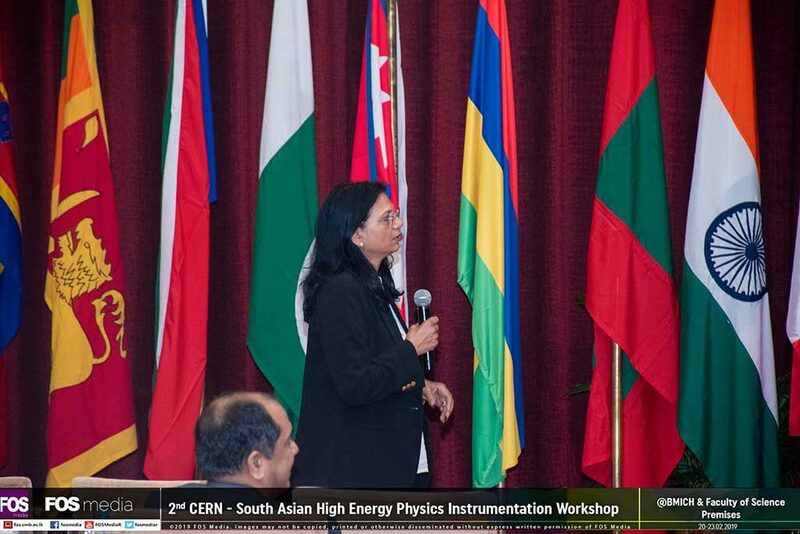 Sonnadara from the University of Colombo) visiting CERN in May 2017. 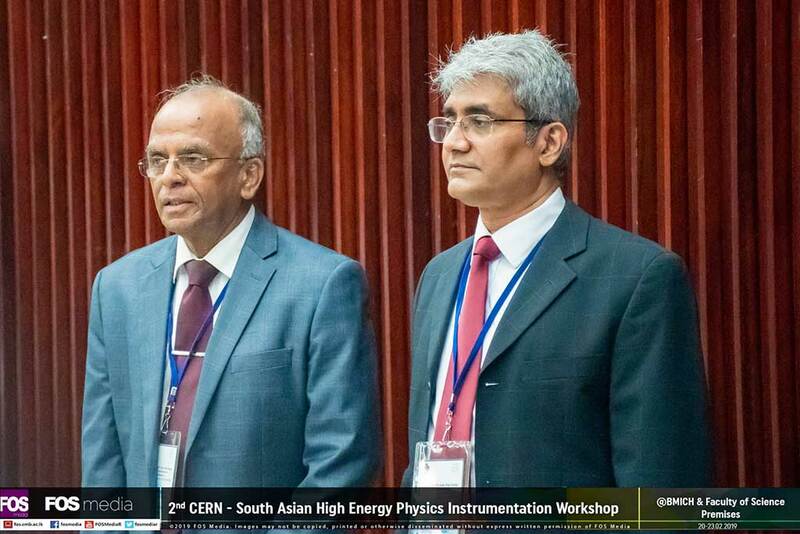 At present, University of Ruhuna and University of Colombo are members of the CMS experiment conducted at LHC in CERN. 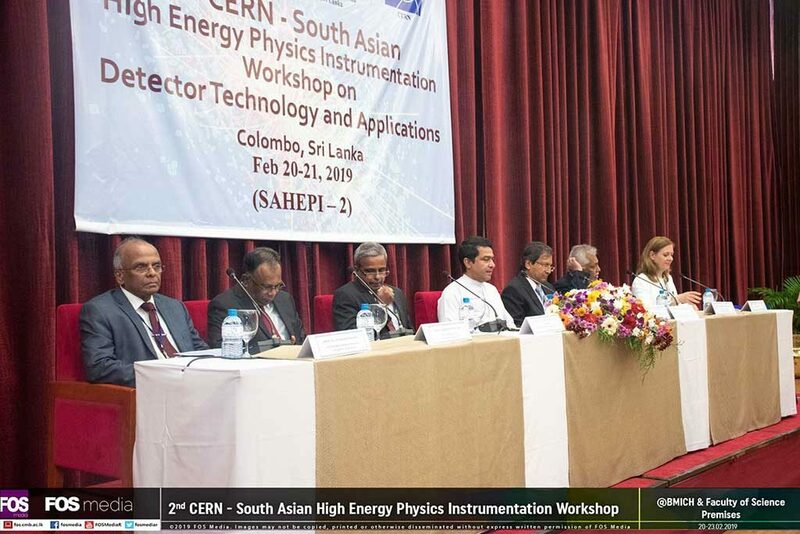 More information on the SAHEPI-2 workshop is available at the following link.